I’d never heard of Forbes Smiley or the case of the map thief prior to seeing this on Audible so I listened to the sample, found myself intrigued, purchased, downloaded and listened – all in less than 24 hours. 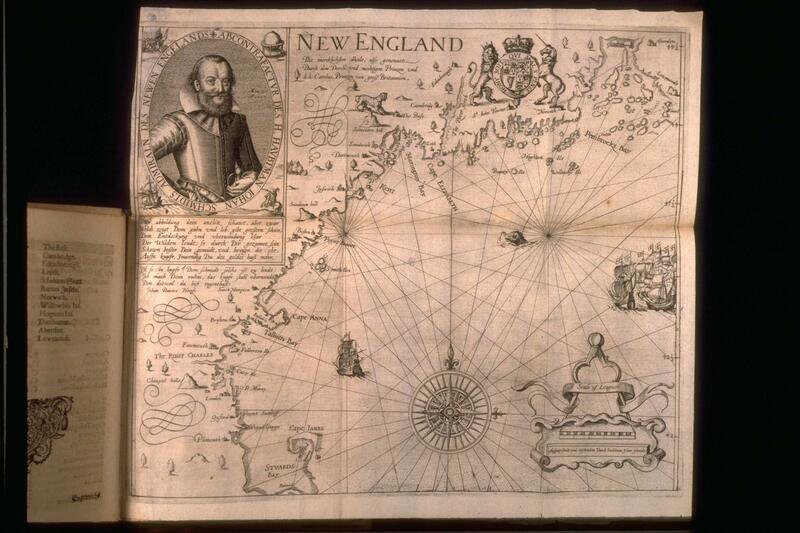 If you’re interested in maps (as I am, having been a map-maker in the distant past), or rare books (and I love those, too) this is a great book – although I don’t know as I’d call it “gripping.” Forbes Smiley was an upstanding map dealer from an old New England family background. 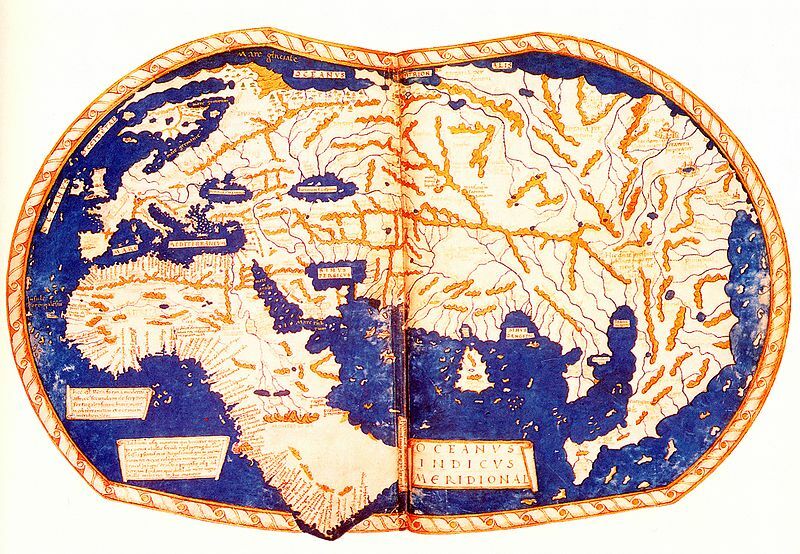 After he college he was able to pursue his love of maps which he had had from an early age. And he built a successful career as a rare map dealer. 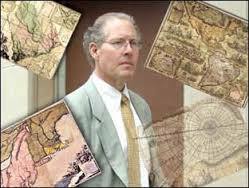 The Map Thief starts out with Smiley’s arrest and the understanding that he was convicted of stealing maps from several museums and universities. The story then goes into Smiley’s version of his background from an interview conducted by the author after Smiley’s release from prison. This section includes how he went from a college boy to a world-renowned map expert and dealer. But Forbes Smiley’s life and arrest doesn’t really provide a whole lot of interest – it’s just basically the sad story of a man who excelled in his field, but could not manage his own spending, owed way more than he could pay, and so started practicing some unethical behaviors which graduated into outright theft. I think it turns out well, though – in the long end of things. 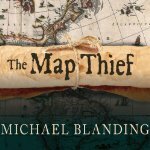 But Blanding digresses from the Smiley tale into the history and value of this map or that one, the history of map-making in general, the attraction of map collecting, other similar thefts and the results of Smiley’s thefts (and notoriety). Then the book winds up by returning to Smiley’s arrest, trial and the outcome of it all. That’s part has some pretty interesting descriptions of forensics and trial arguments. Briggs map with California as an island.